A ribbon cutting for the Grand Opening of 13 North Restaurant located at 2955 State Route 9, Malta. Welcome, we are pleased to announce that 13 North is now open with a full american fare - made from scratch - cooked to order menu that's sure to please everyone at your table plus daily specials, plenty of parking, and a new experience for the whole family. Enjoy the company of our friendly staff while you relax with family and friends. We look forward to serving you! 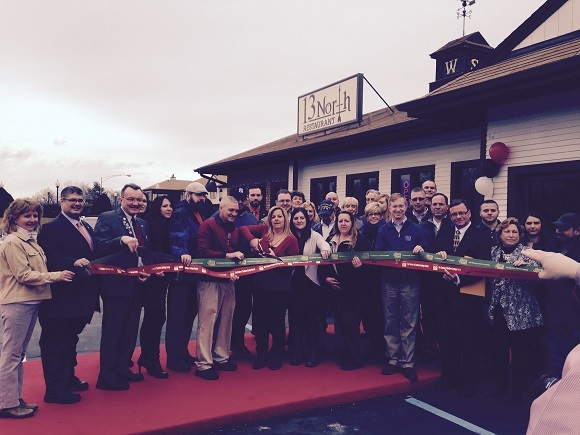 13 North Restaurant: Where food and atmosphere meet!